Is Sprint Ditching Google Wallet for Its Own Mobile Payment System? Google Wallet hasn't exactly grown into the beast Google probably wanted it to, but it at least had a major carrier—Sprint—in its backpocket. But now, as recent rumors and leaks suggest, Sprint is now working on a NFC-based mobile payment system of its own. What the Hell Happened to Google Wallet&apos;s Cash-Free Future? 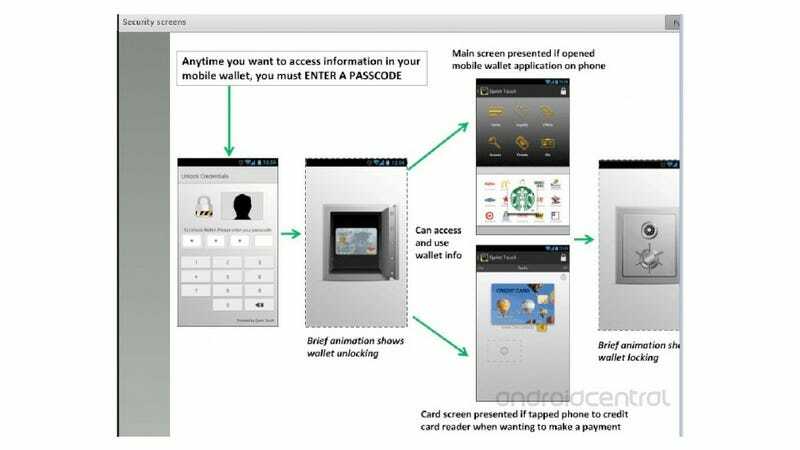 Android Central got its hands on some leaked slides which show what appears to be the UI for Sprint's new system, dubbed Sprint Touch Wallet. Like Google Wallet, the framework would not only support credit card payments, but also deals/discounts/offers from vendors and retailers.